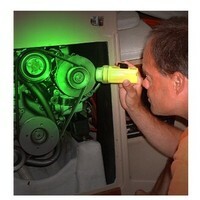 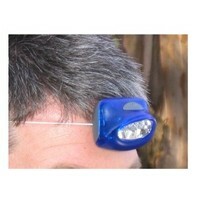 Frustrated with buying new batteries for your headtorch? 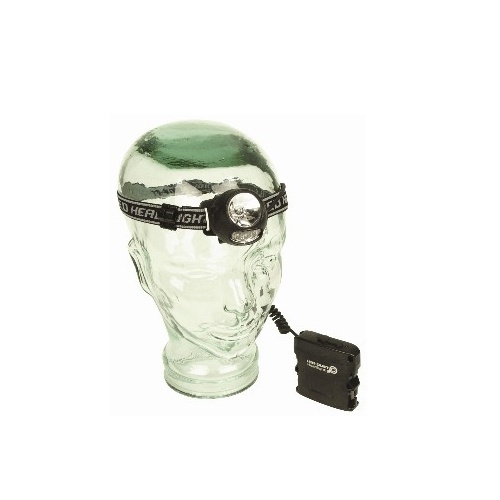 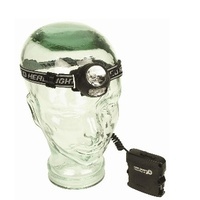 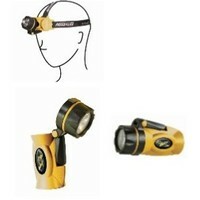 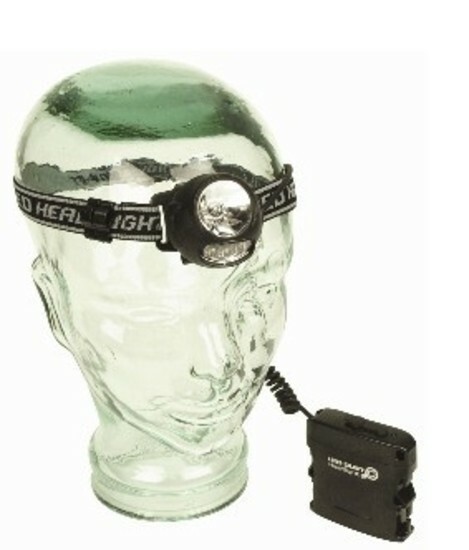 You can now have a rechargeable 1 Watt Luxeon + 3 Ultra bright Nichia (Japanese) LED head torch. 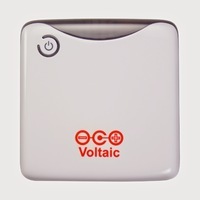 On a full charge, the 1200mAH Ni-MH rechargeable battery has a burn time of up to .5 hours on LED mode and 3.5 hours on 1 Watt mode. 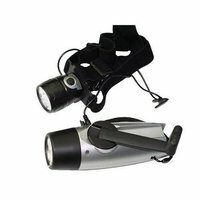 Features a water resistant case and an adjustable head strap, it enables you to direct the beam at the desired angle in 4 modes of light operation.